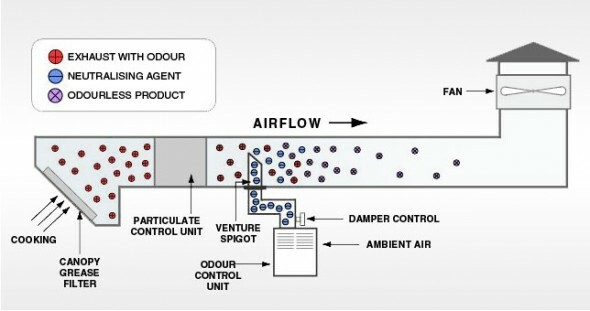 At Fan Rescue we offer a fully comprehensive design and installation service of all types of extraction systems. 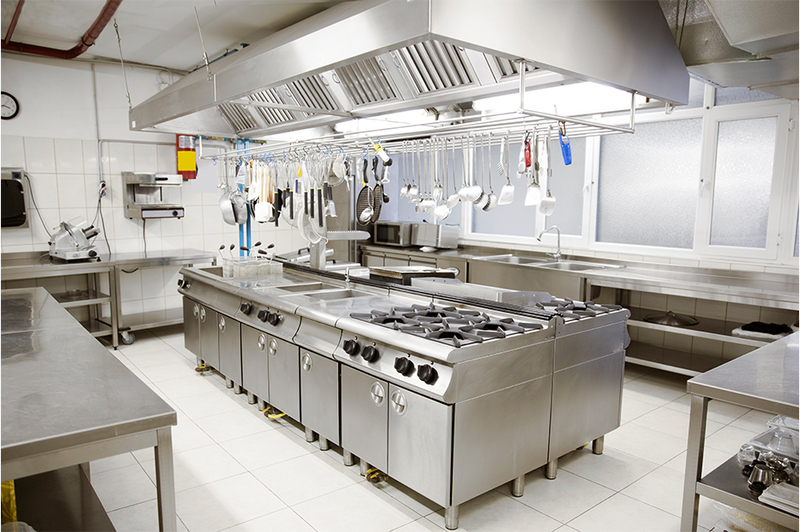 We will design a system specifically to fit your kitchen offering a wide variety of different styles and designs of canopy and ductwork. Our knowledgeable engineers will work with you to design the most practical, durable and effective system for your kitchen at a price to suit your budget. All materials and parts we use have been carefully selected and are the best the industry has to offer. We use the most capable grease filters available ensuring the most efficient removal of smoke, grease and cooking odours. Each canopy is custom designed and made to the highest quality from ultra-fine grained stainless steel using the latest in construction techniques. Please browse our pages for more information and see how we can be of service to your London, Surrey or Hampshire based business.